Calcarea silicata is a deep, long acting medicine for complaints which come on slowly and reach their final development after long periods. 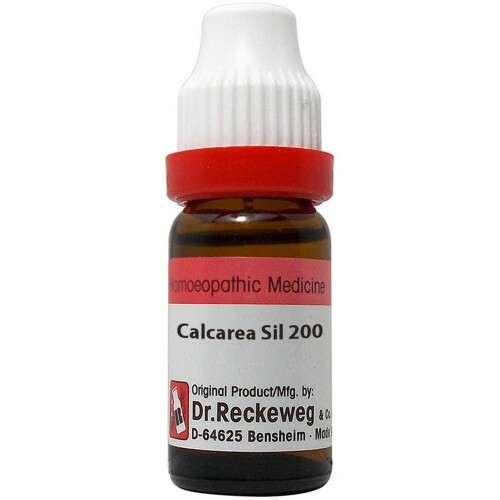 Calcarea silicata is efficacious in corneal affection of eye especially the ulceration of cornea. Calcarea silicata patients are very sensitive to cold. Calcarea silicata patient is weak, emaciated, cold and chilly, but worse from being overheated; sensitive generally. 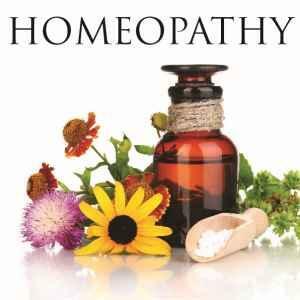 It is well indicated in atrophy of children. - Lack of self confidence, Timidity. - Anxious: Anxiety about health, relatives. -Full of cares, worse after mental exertion, waking at night. - Fear worse night in bed, Weeping in sleep that continues when awaking. - Mental weakness, better in evening, sadness worse daytime. - Suicidal tendency with impulse to jump from a height (Aur). - Discontentment, Irritability, worse mental exertion. - Chilly, Worse: Cold, cold drinks/food, cold bathing; draft of cold air. - Ailments from suppressed perspiration. - Pain worse in cold wet weather, draft, overheating, mental exertion; better by rest, eating. - Pain before and during storm. -Purulent discharge from nose, posterior nares. - Hunger not better by eating. - Increased desire without erections. - Flow between periods, at ovulation. - Chronic bronchitis with purulent discharge. - Brittle nails that grow slow. - Severe acne with blue discoloration.